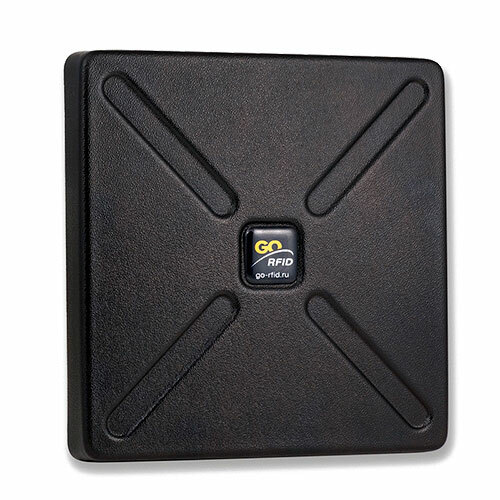 Compact high performance RFID antennas for tags identification system. Device working in a chain with tags and reader. Impulsive signal sent by the item activates tags and provides data transfering from them to the chip automaticly. 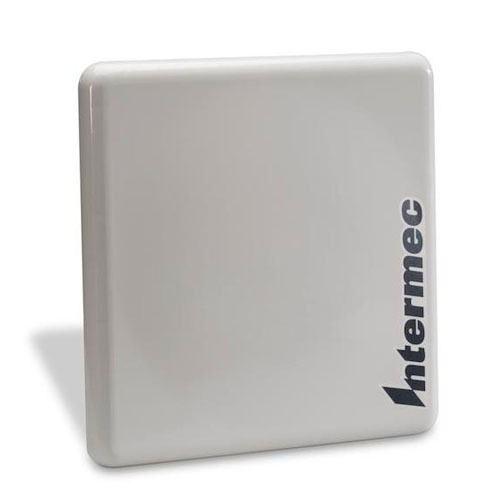 UHF RFID antenna made of high temperature polycarbonate with extended reading range. Can be used on assembly-line production and oil wells. 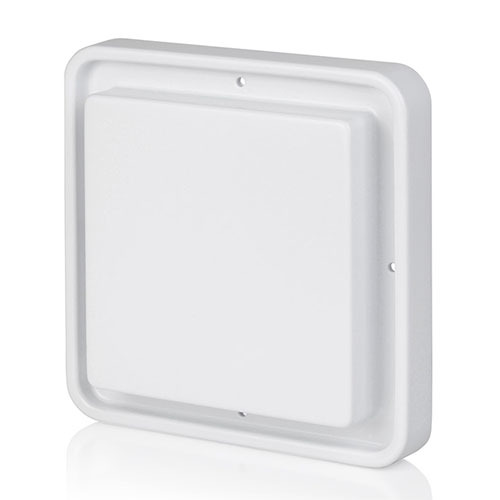 RFID device mid-range signal with a frequency of UHF for rooms equipped according to standards ETSI. 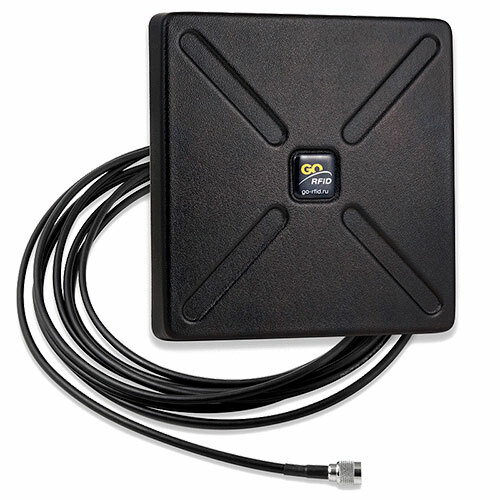 Shock-resistant antenna specially designed for use on loaders inside warehouse and industrial premises. Depending on technical parameteres they may be applicable in the production and accounting of logistics operations. Antennas assorts individually considering all working and task conditions of RFID-system. 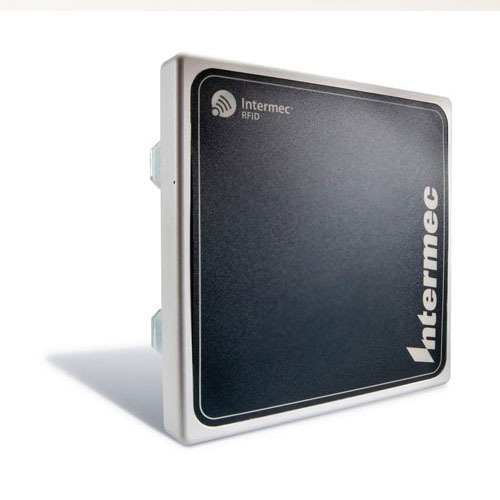 All antennas are cooperable with RFID systems at any enterprise. Correctly choosen equipment ensures trouble-free work and as high as possible result (speed and range of data-reading). UHF frequency range (USA / FCC – 902-928 MHz, EU / ETSI – 865-868 MHz, Global – 860-960 MHz ). Signal amplitude. Characterized by rainforce and width of a polar pattern beam. Width of the beam defines by ирина луча определяется gain ratio: the more is gain, the more focused is the beam etc. Polarisation (line, left handed, ride handed).